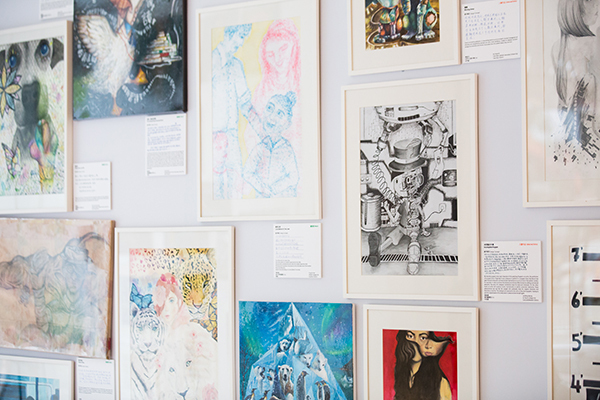 As part of The Wharf (Holdings) Limited’s continuing effort in promoting public interest in arts and culture and nurturing young artistic talents, the third edition of ‘The Wharf Hong Kong Secondary School Art Competition’ was launched in 2011. 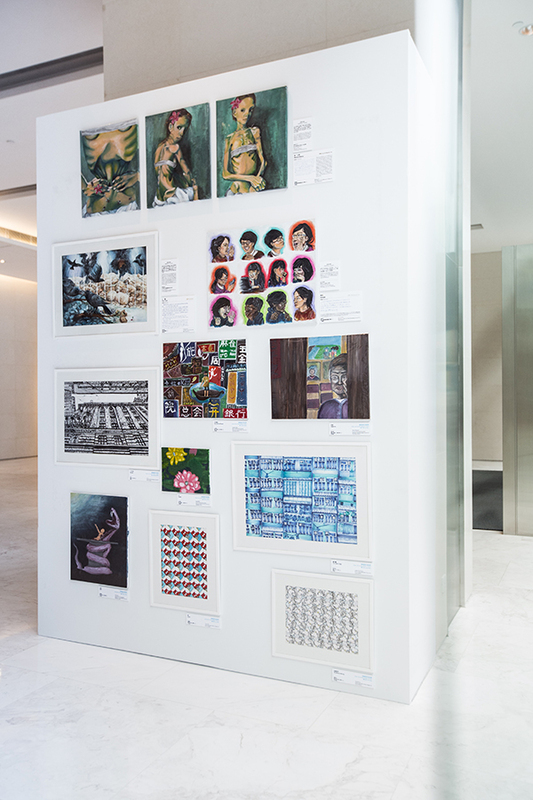 The Competition received overwhelming response with over 2,000 entries of exceptional quality across 18 districts in Hong Kong. The top 18 winners have been selected through careful judging and screening. A panel of adjudicators comprises renowned art professionals in Hong Kong – Professor Kurt Chan Yuk Keung of the Chinese University of Hong Kong’s Fine Arts Department, Mr. Bob Dickensheets, Vice President of Savannah College of Art and Design Hong Kong, Ms. Claire Hsu, Co-Founder and Executive Director of Asia Art Archive, renowned artist Dr. Kan Tai Keung, Dr. Koon Wai Bong of Hong Kong Baptist University’s Academy of Visual Arts, Dr. Yeewan Koon of The University of Hong Kong’s Fine Arts Department and renowned artist Mr. Mok Yat San. The artworks are in various art forms and diverse topics are covered. 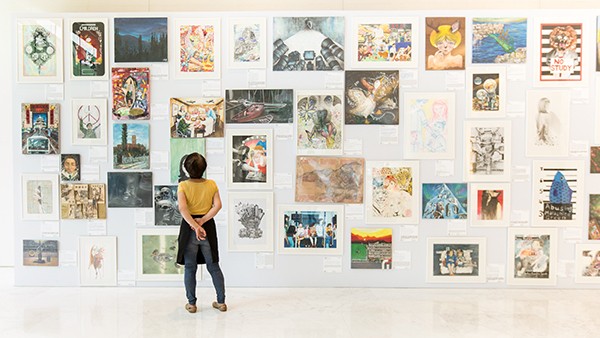 The results of the competition fully demonstrate Hong Kong young people’s innovation and creativity in arts and thinking.